Wake Forest plays its first Friday home game since 1967, welcoming Louisville to Winston-Salem for the first meeting between the programs at BB&T Field at 7 p.m. The game airs live on ESPN2. It can also be heard on the Wake Forest Sports Network and online at WakeForestSports.com. Wake Forest dropped a 35-17 decision to NC State on Oct. 24, giving up four first-quarter touchdowns to the Wolfpack. The Demon Deacons outscored NC State 17-7 the rest of the way, but the 28-0 deficit after the opening quarter was too much for Wake Forest to overcome. QB Kendall Hinton entered the game in relief and rushed for 75 yards and a pair of touchdowns on 13 carries. Big plays again doomed the Deacons, with all five of NC State’s scoring plays going for longer than 50 yards. Wake Forest’s last home game on a Friday was on Nov. 17, 1967. The Deacs beat Maryland 35-17 in what would be Wake Forest’s final game at Bowman Gray Stadium. Wake Forest has already more than doubled its final 2014 rushing total, from 429 to 956 yards. 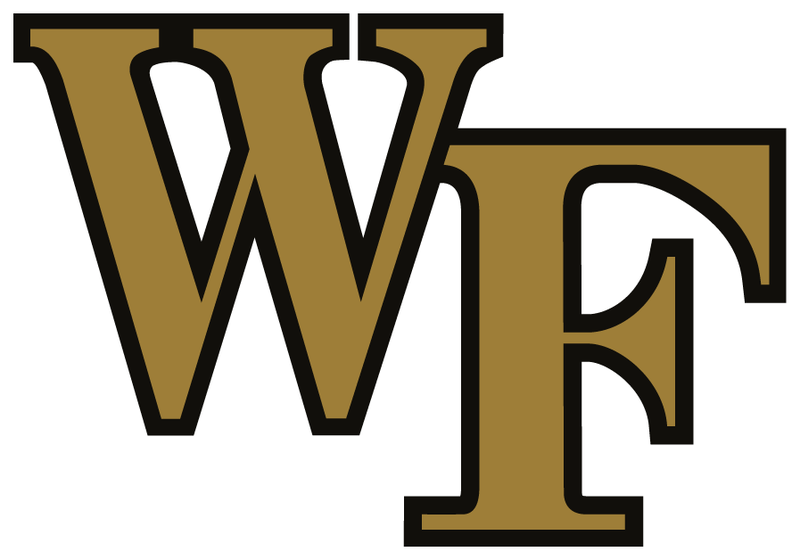 The Demon Deacons’ 2015 FBS opponents have combined for a 51-29 overall record. Wake Forest is set to take on Louisville for the third time in program history, and for the first time ever in Winston-Salem at BB&T Field. Louisville won each of the first two meetings between the programs by 11 and 10 points, respectively. The teams first met in the Orange Bowl at the conclusion of the 2006 season, with Louisville winning 24-13. In the first ACC meeting between the two a year ago, Louisville claimed the victory at home, 20-10. After finishing the 2014 season with a 9-4 record, the Cardinals are off to a 3-4 start to 2015.